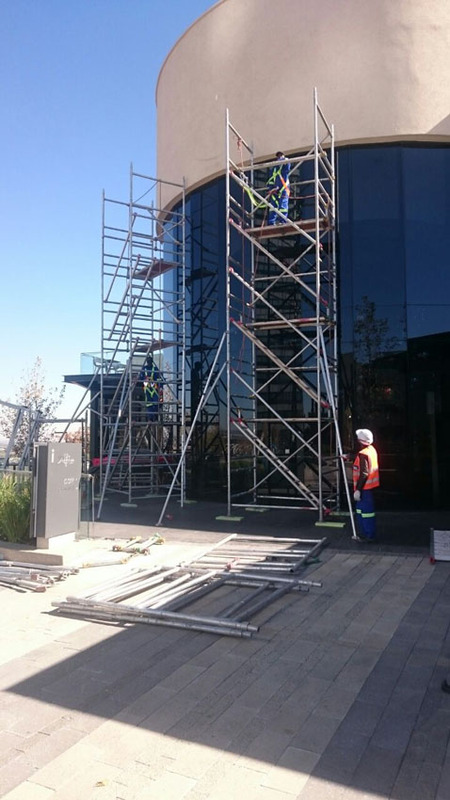 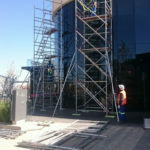 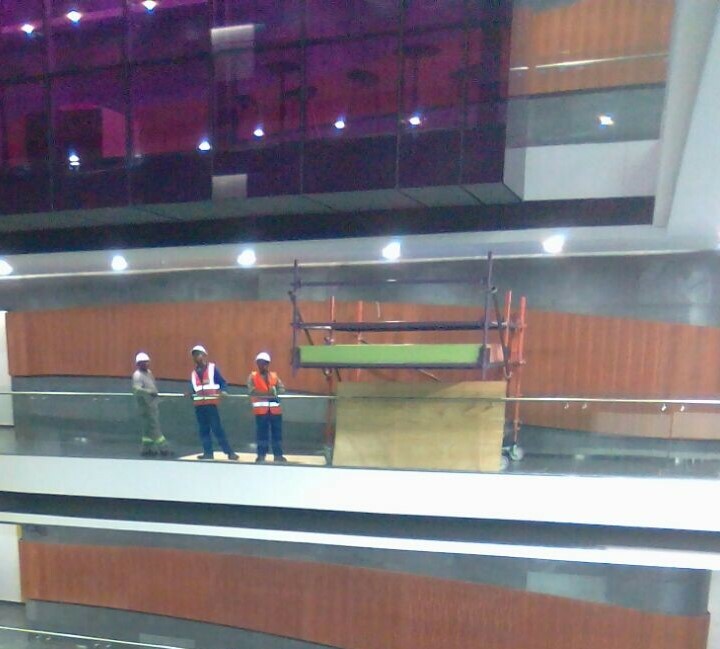 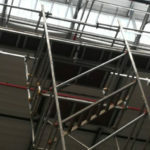 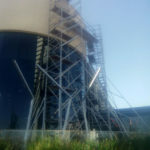 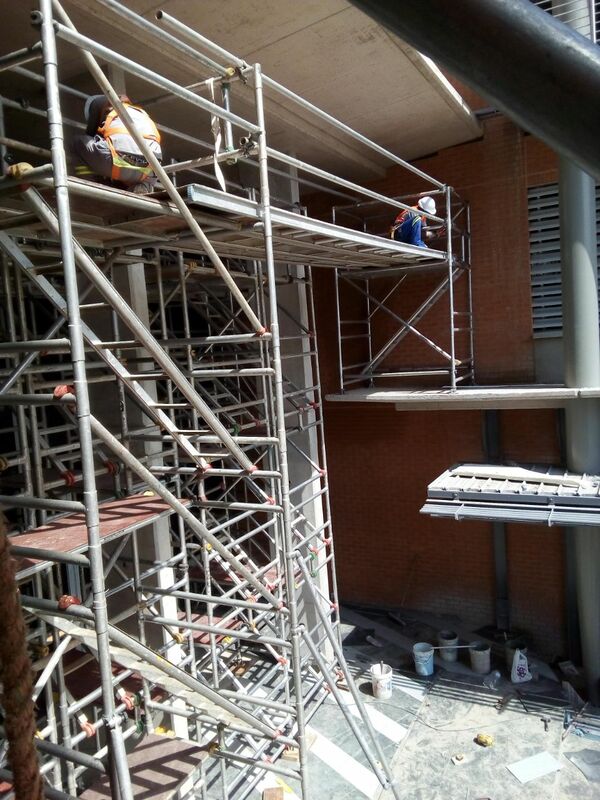 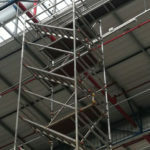 No matter your requirements Vertex Scaff can help you work at height. 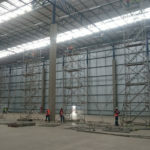 We have successfully completed several specialised projects for our clients. 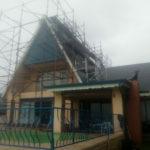 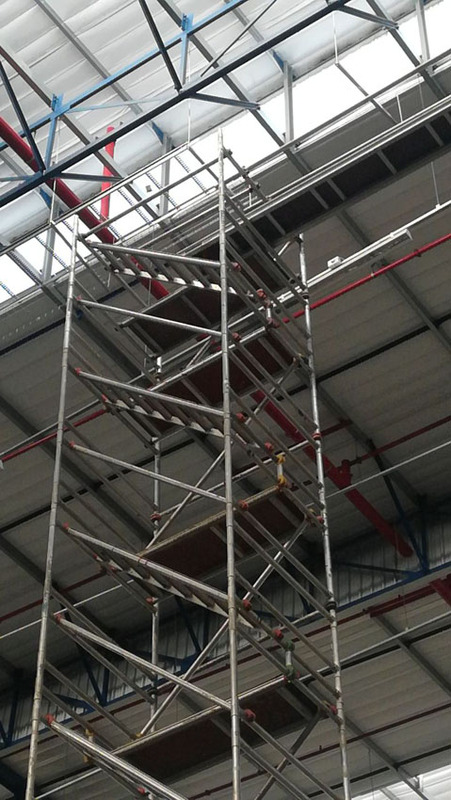 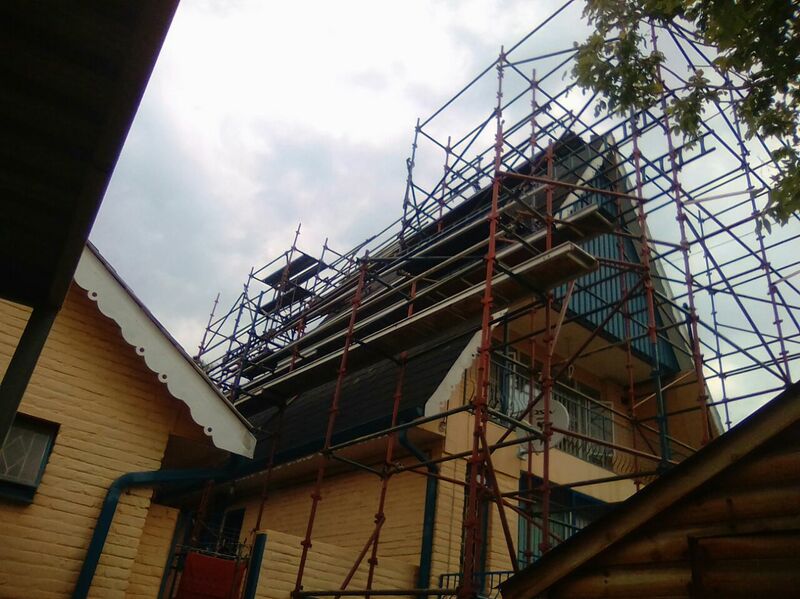 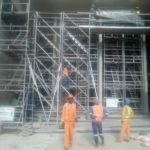 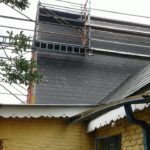 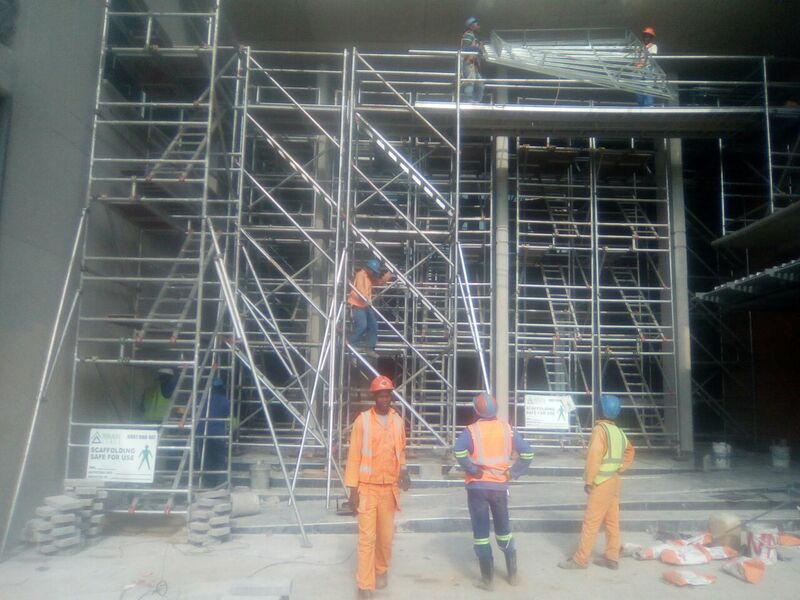 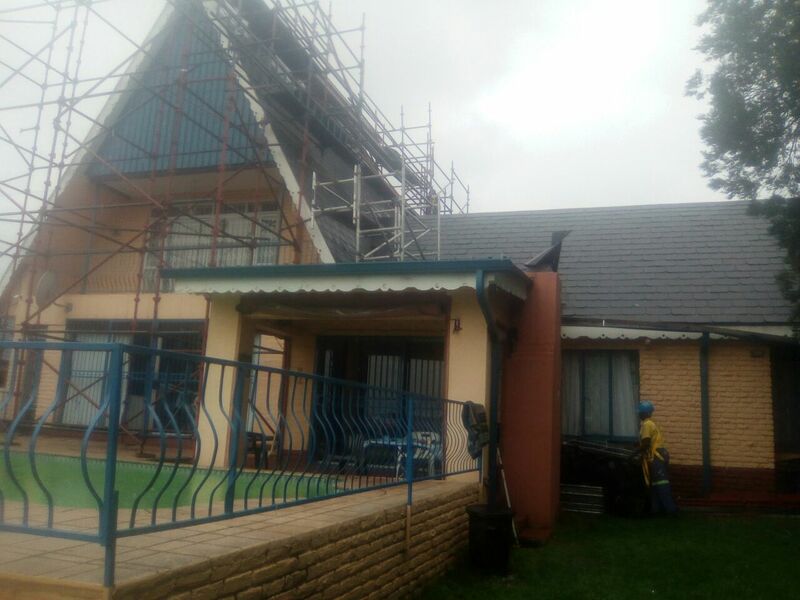 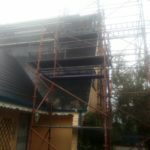 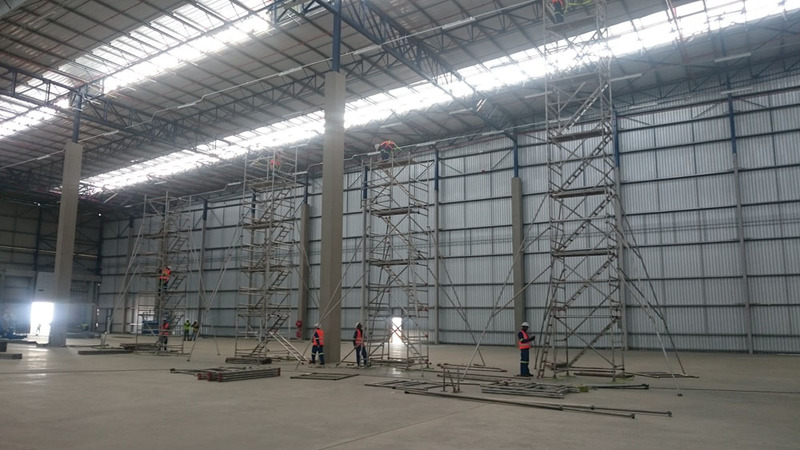 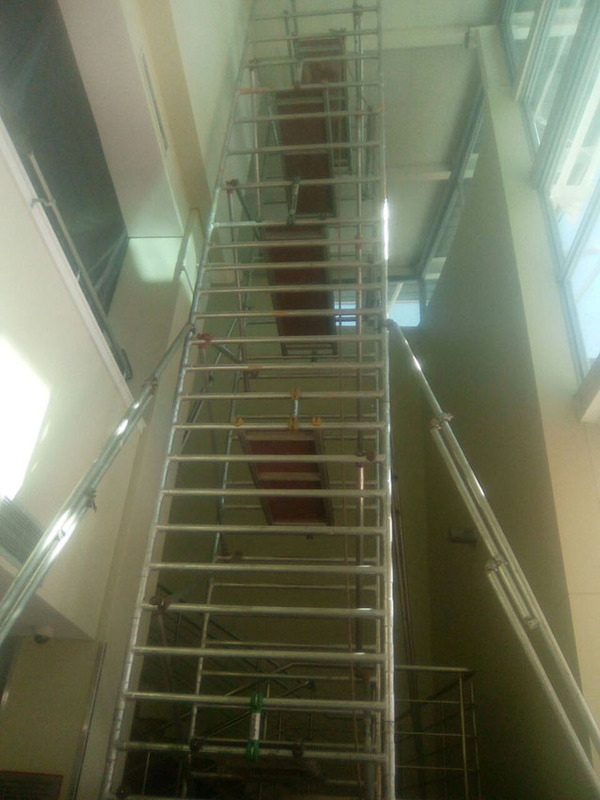 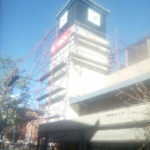 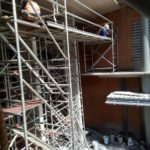 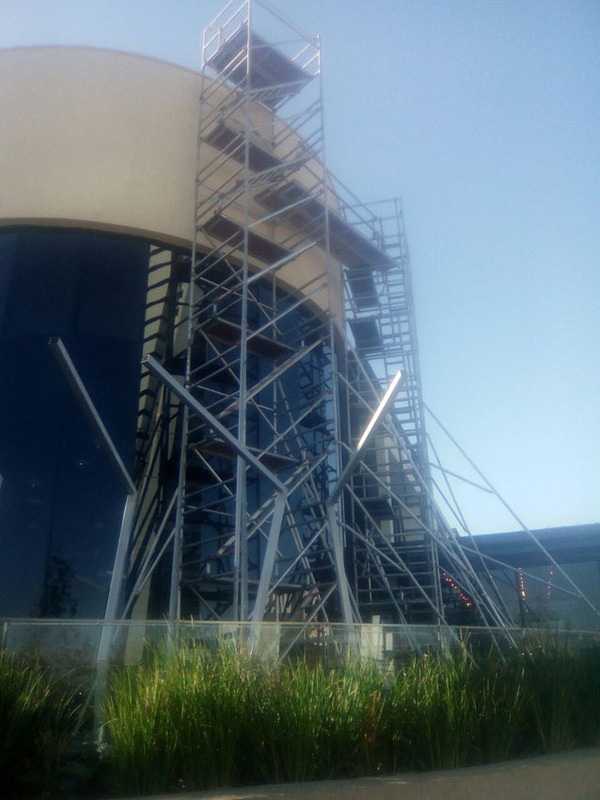 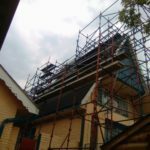 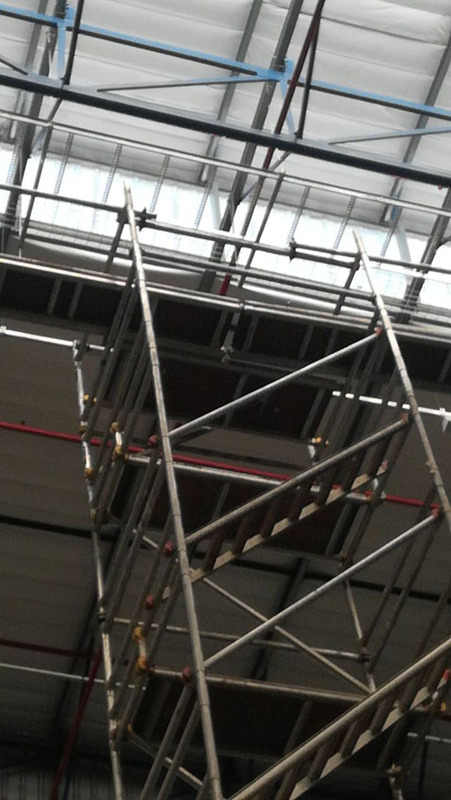 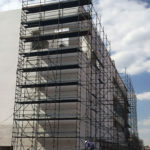 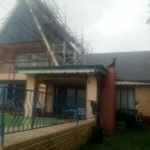 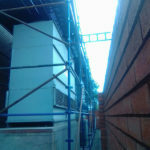 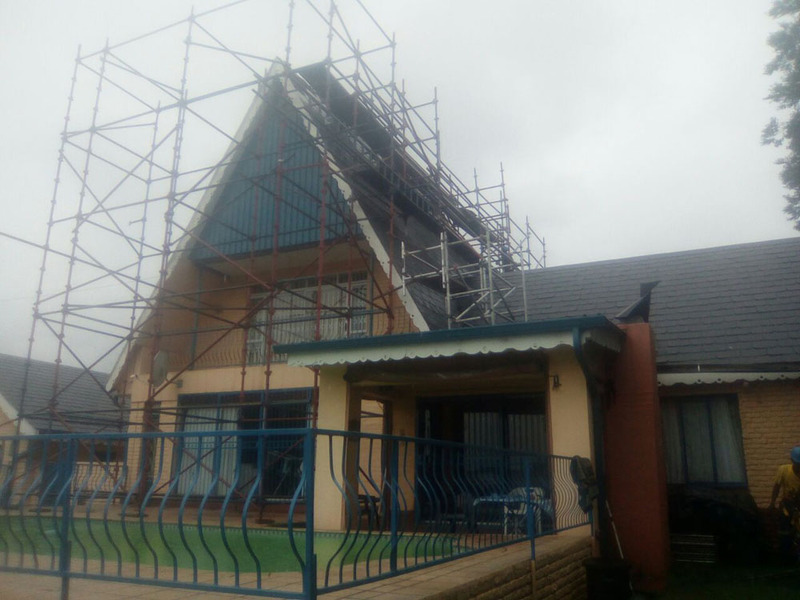 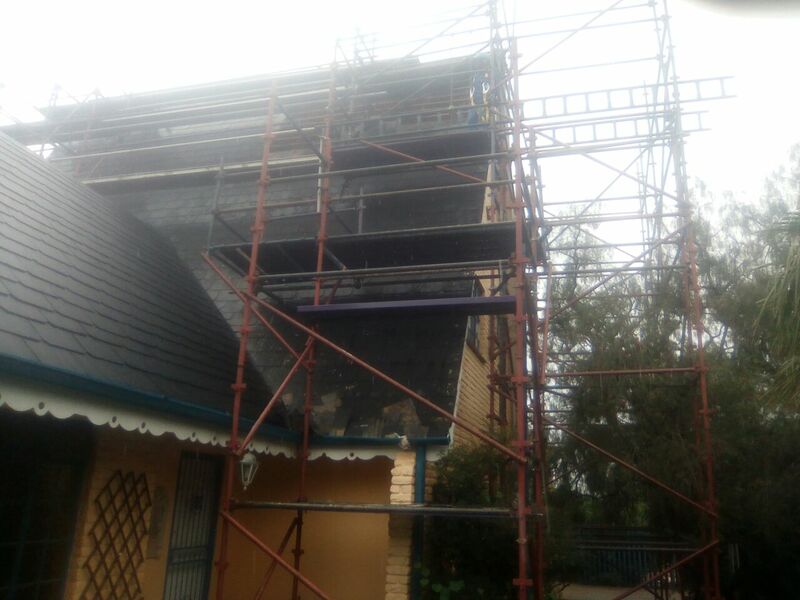 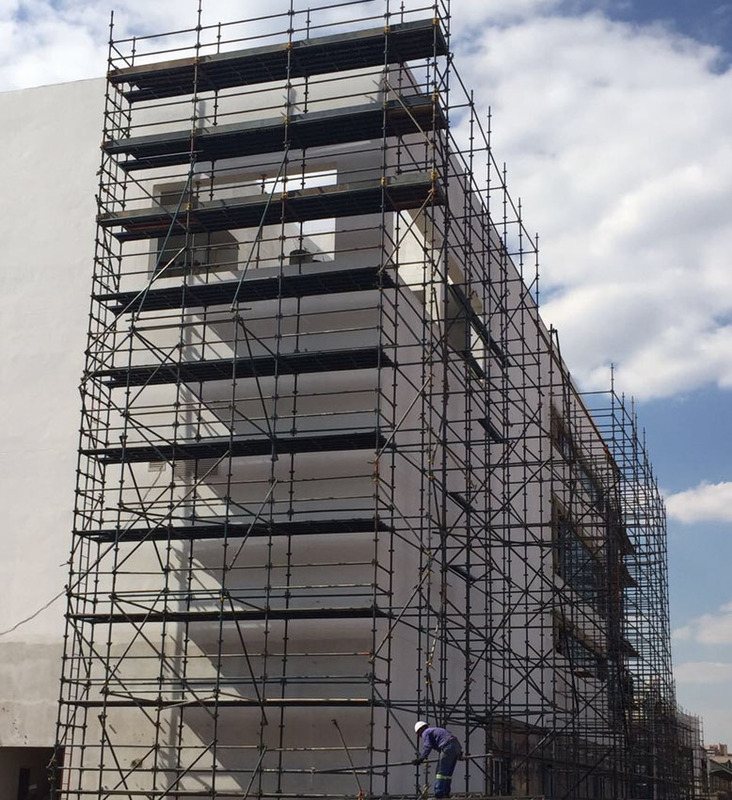 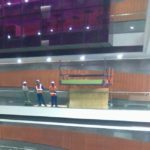 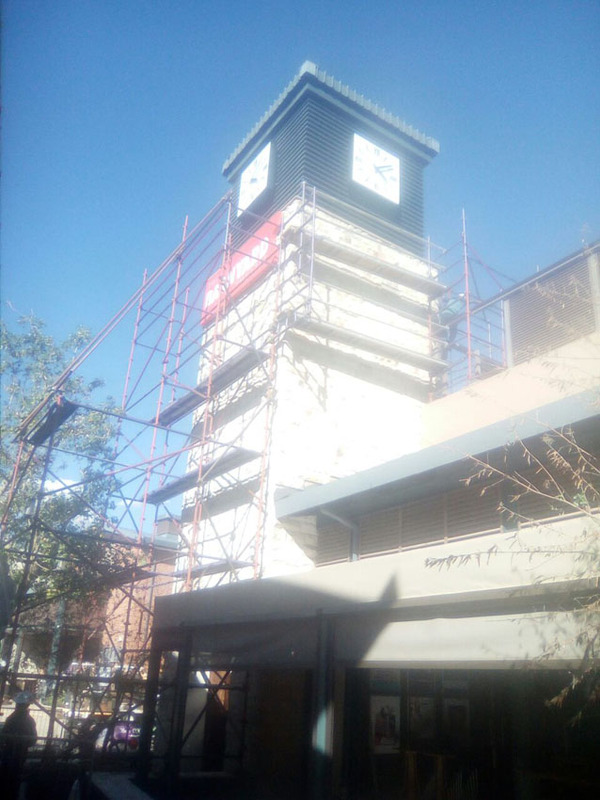 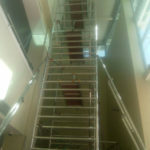 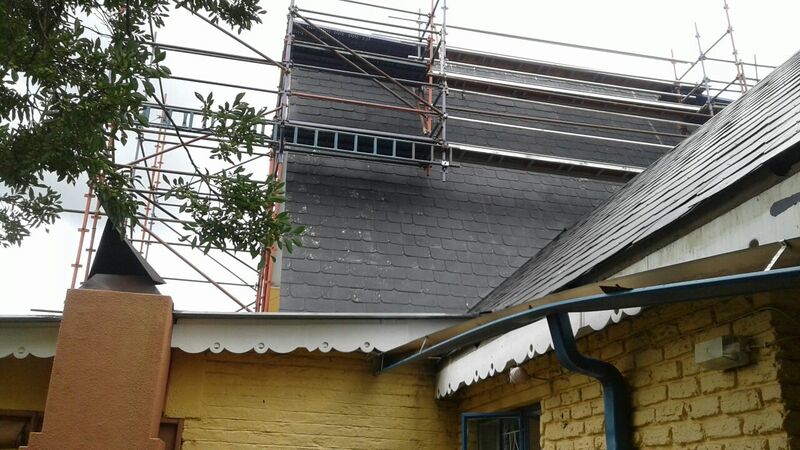 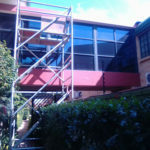 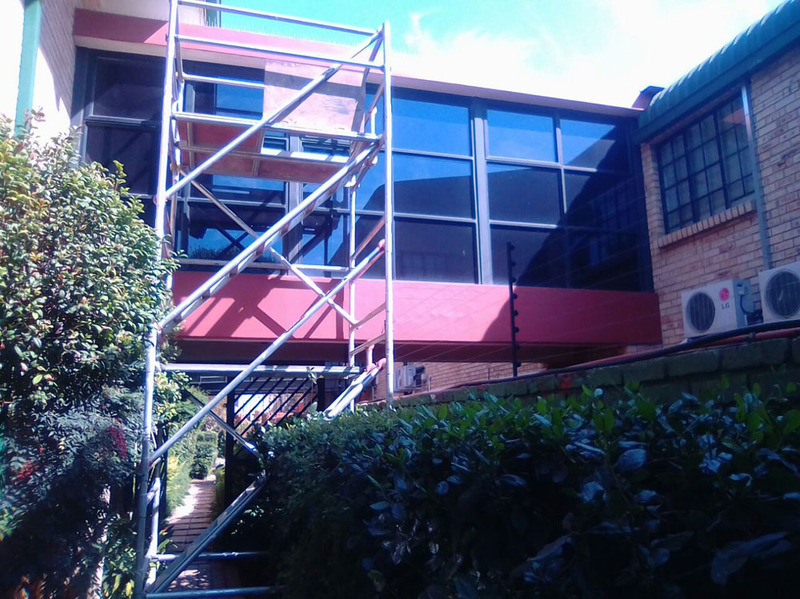 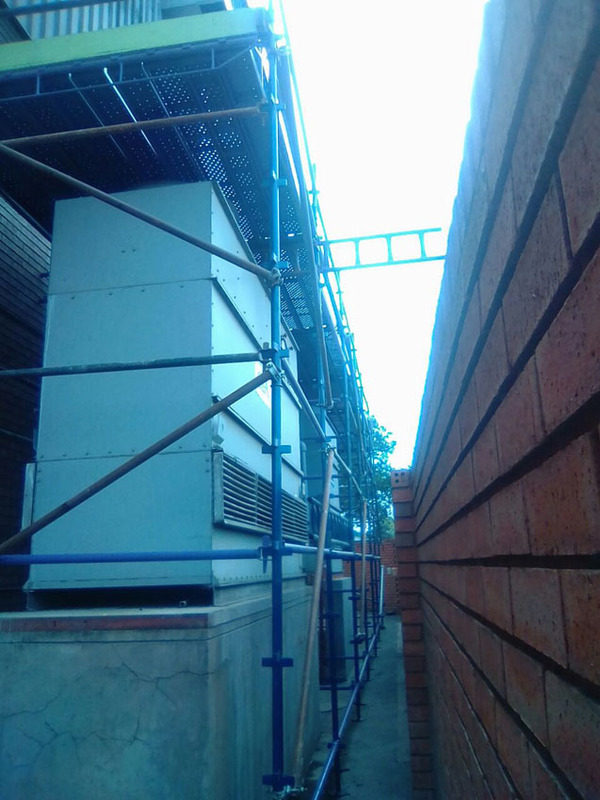 Should you require specialised scaffolding do not hesitate to contact us for a free site inspection and risk assessment for an obligation free quote.